I knew this book would be special because it is written by Laura. Laura is one of those brilliantly unique human beings who shine without trying because they are just being themselves. This book is absolutely bonkers. Quite literally like nothing you've ever read before. Just brilliant. You will read it and want to be a mermaid. Or a pirate. Or both. 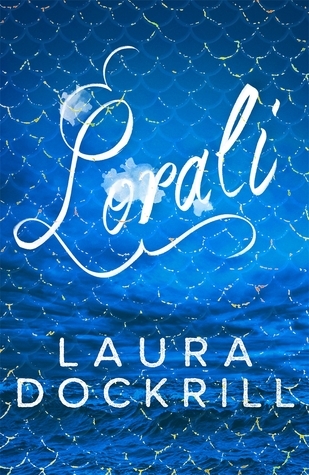 The world that Laura writes just begs to be read about and I found myself completely drawn in and unable to put the book down and finished it in one sitting. 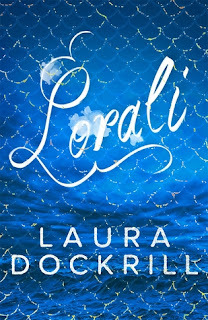 I loved the main characters Lorali and Rory. I love Lorali's naivety and how sweet and caring Rory was. I loved how the story was both heartfelt and funny throughout.